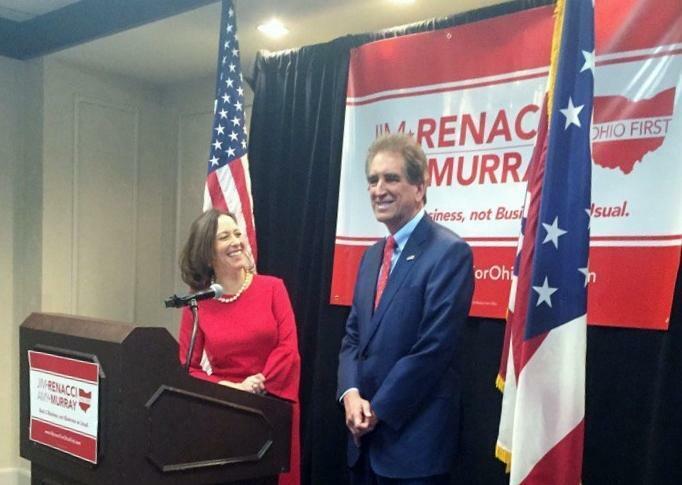 Republican gubernatorial candidate Jim Renacci has selected Cincinnati Council Member Amy Murray as his running mate. 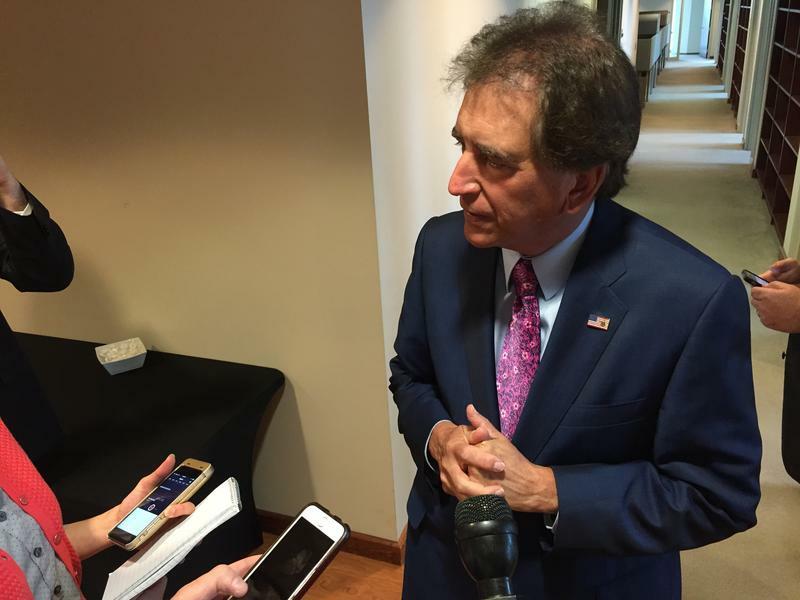 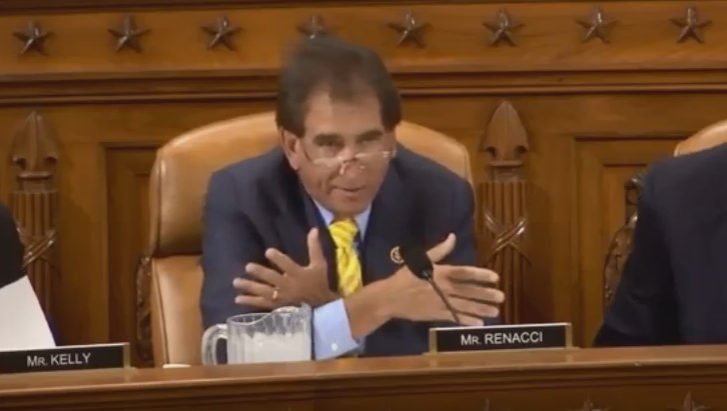 Renacci says he and Murray are political outsiders with a business background. Murray says she brings geographic balance to the ticket. 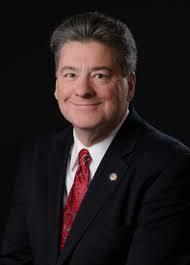 Murray is considered part of the Republican party establishment in Hamilton County. 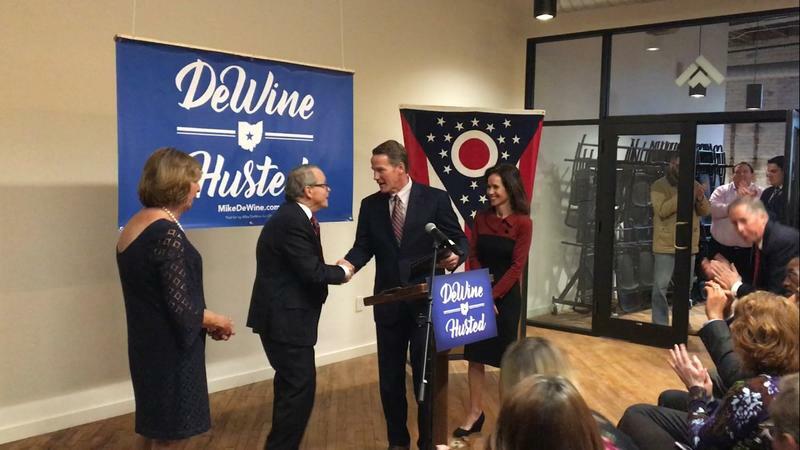 Two other GOP gubernatorial candidates, attorney general Mike DeWine and secretary of state Jon Husted, recently joined forces. 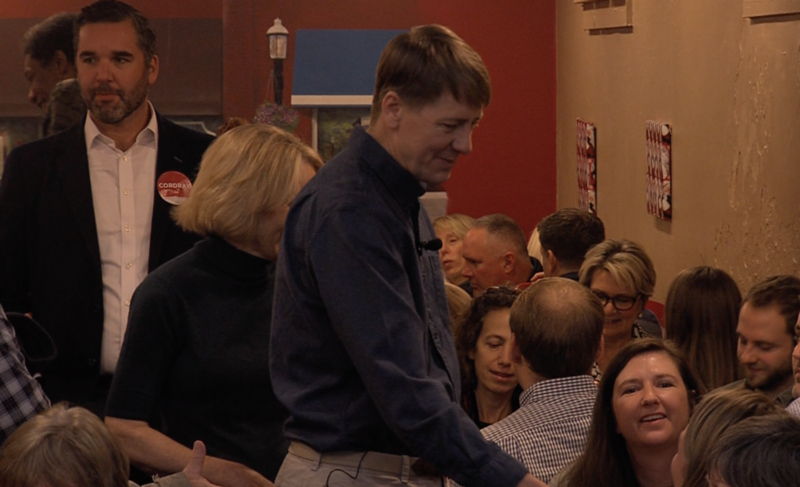 Two of the four Republicans running in the gubernatorial primary have teamed up to form one ticket. 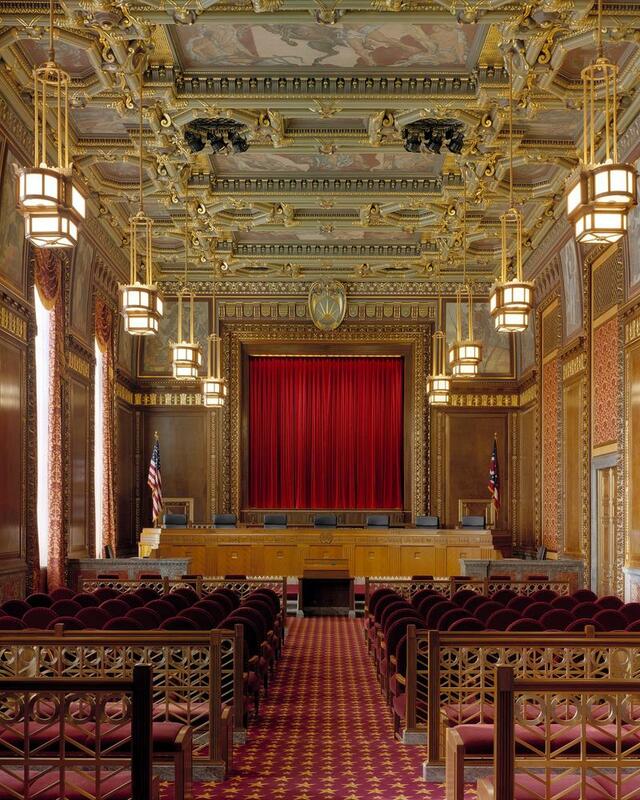 As expected, Ohio Supreme Court Justice William O’Neill has submitted his resignation.